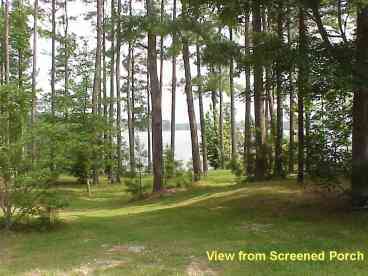 Search 3 Lake Murray vacation rental lake cottages and cabins. 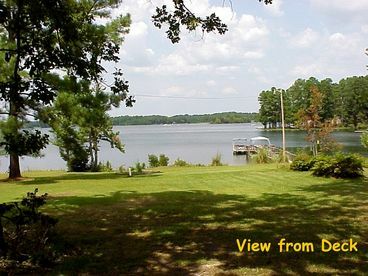 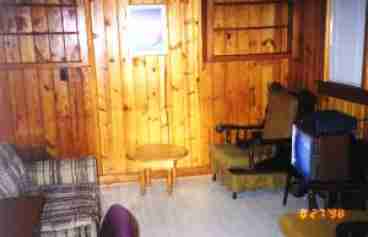 On a quiet cove of Lake Murray, bass fishing capitol of the world, near Columbia, South Carolina is this two bedroom, one bathroom, well furnished cottage. 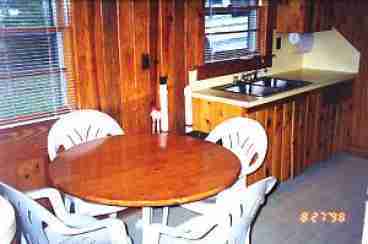 The house has a full kitchen including microwave oven. 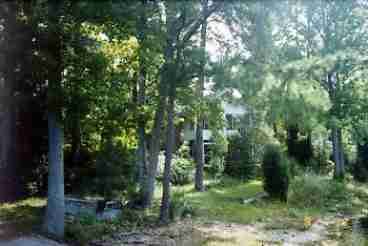 The yard is beautifully landscaped and maintained. 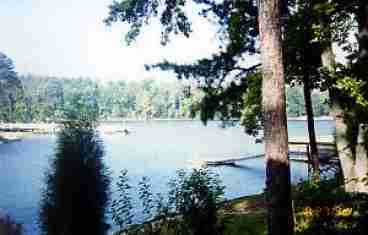 There is Patio/picnic area, a floating dock in the lake and a small boat ramp.